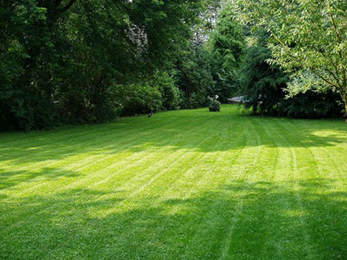 We have been dedicated to perfecting lawn care since 1983. We understand that proper lawn care enhances your property and we have the knowledge and expertise to provide a full spectrum of lawn care, lawn maintenance, and landscape design and installation services. We attribute the growth of our business to the many satisfied customers who have referred new clients and projects to us. For every customer you refer that starts a lawn cutting or fertilization and weed control program, we’ll apply $50 towards your next invoice. 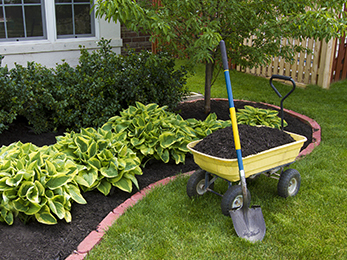 We are pleased to offer the following lawn care services: Lawn Cutting, Mulching, Leaf Removal, Bed Edging and Maintenance, Fertilization, Core Aeration, Weed Control, Tree & Shrub Care, Grub & Insect Control, Nutsedge Control, and more. We’re much more than just a lawn cutting service. We’re full service lawn, landscape maintenance, design and installation specialists! 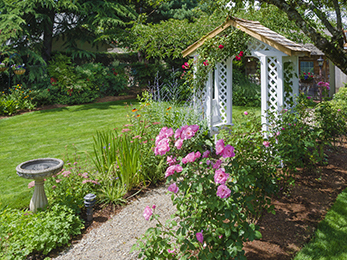 Our professional Landscape Design team can create the landscaped yard of your dreams, on-time and within your budget. 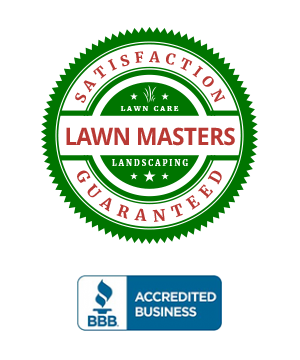 Call us today for a free estimate on your lawn care or landscape design and installation consultation at 636-230-0700.